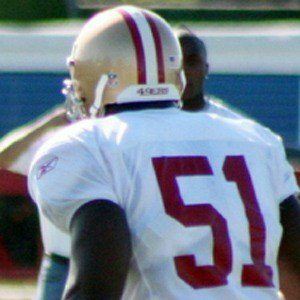 NFL linebacker who began his career with the Cincinnati Bengals in 1998. He was a two-time Pro-Bowl selection. He majored in liberal arts at Auburn University, leading the team in tackles in 1997. 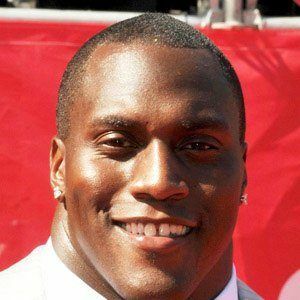 He signed with the Buffalo Bills in 2003 and instantly became one of the leaders of the team's defense. Has began a relationship with Tionne 'T-Boz' Watkins. He has a daughter named Jakai. 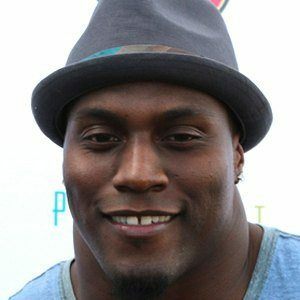 He tore his achilles tendon recording a tackle on quarterback Michael Vick.